Note: This post was originally published as a stand-along page, and all the related comments are on that page. It was later moved to the blog area of my site. 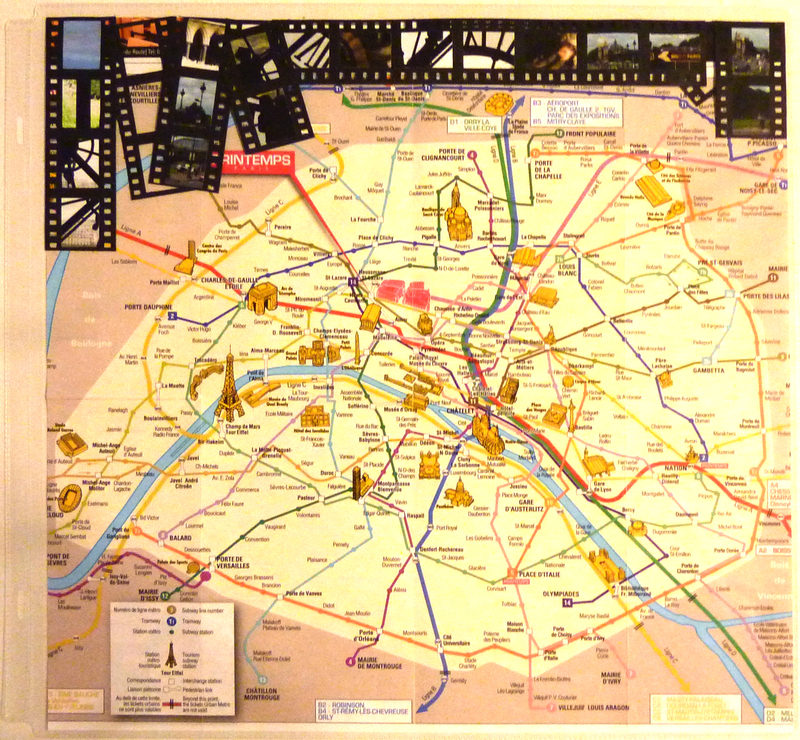 Welcome to the 2015 CM Bordermania Blog Hop! If you’re following all the blogs, you should have arrived here from the CM Blog. I’m so glad you have come to visit my little Utah-based space. 🙂 Please read all the way to the end for the next link and a special giveaway! Update: The winner of the giveaway from my blog was Liz Kielley! Enjoy your borders, Liz, and a big THANK YOU to everybody who visited and commented!! This is one of the first borders I made with the Bubble Cartridge, using various papers from the Strut Your Stuff paper pack. 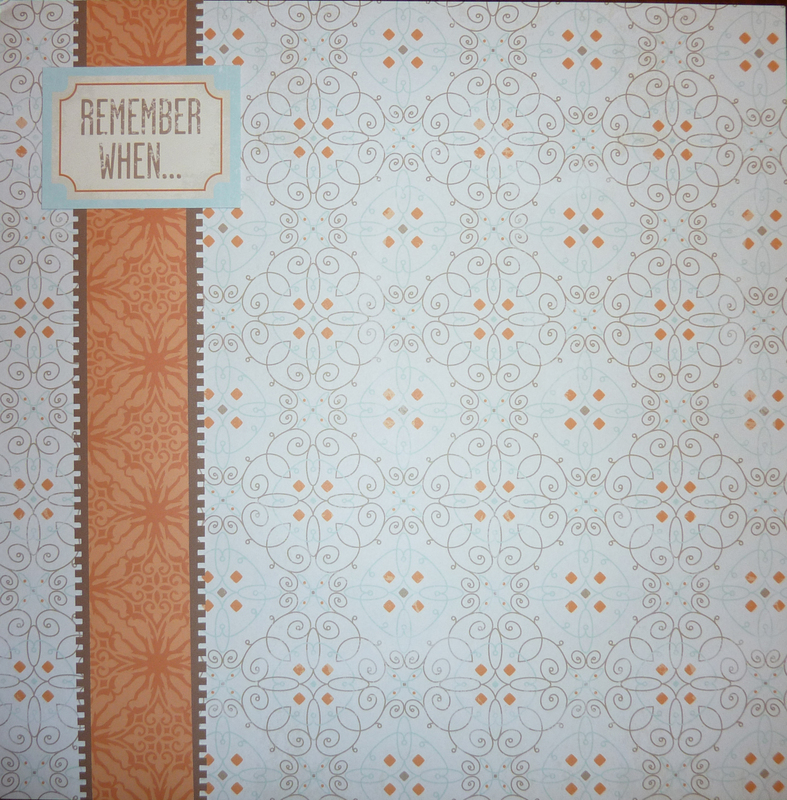 This border is made of paper and cards from the Be Bold and Flourish packs, punched with the Picket Fence cartridge that comes with the Border Maker. Here’s another way to use the Film Strip Cartridge, this time using Vintage paper and a card from the Tangerine, Plum, and Then Some slide in pack, plus a piece of the lovely textured cardstock from the Neutral pack. 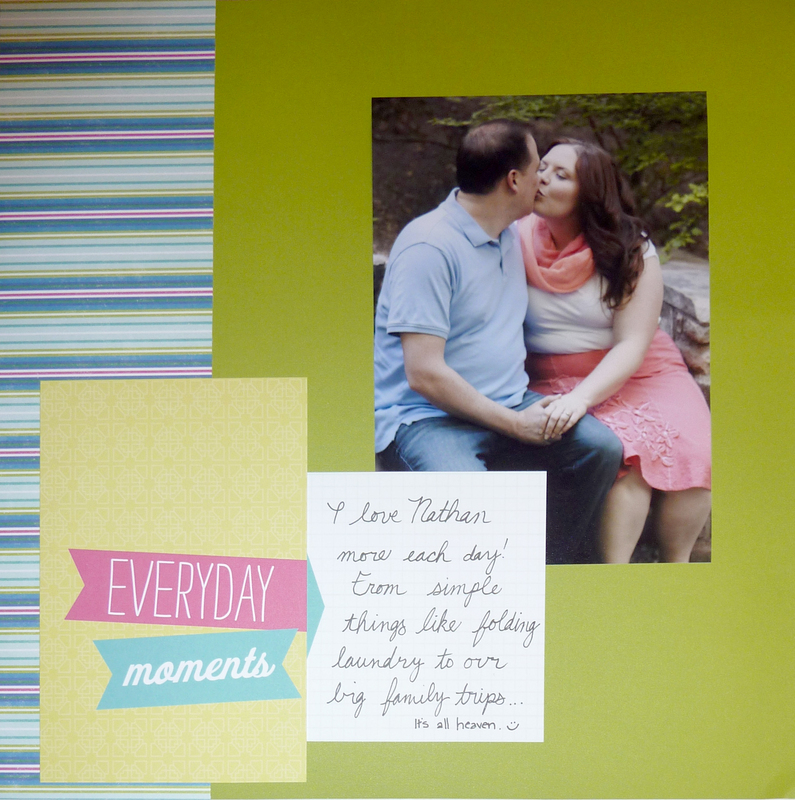 And here’s a tried and true border: A fat strip of striped paper couples nicely with a few overlapping slide-in cards (Strut Your Stuff), all on a piece of bright cardstock! Now for the giveaway! Just comment below (deadline: midnight Mountain Time, 8/9/15), and on Monday, August 10, I’ll pick someone at random to win one of the borders. The winner will get to pick either BOTH the birthday cake or and the Be Bold and Flourish borders, which I will mail out later in the week. (U.S. only, thanks!) Hugs!